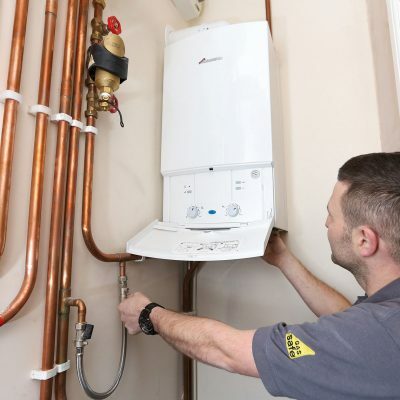 As one of the leading independent providers of heating and plumbing services in Watford, Hertfordshire and the surrounding areas, Gas Mark 1 are able to provide reliable, professional and hassle-free boiler services. Our engineers, who also service other gas appliances, are highly trained in making sure your appliances are performing effectively and safely. 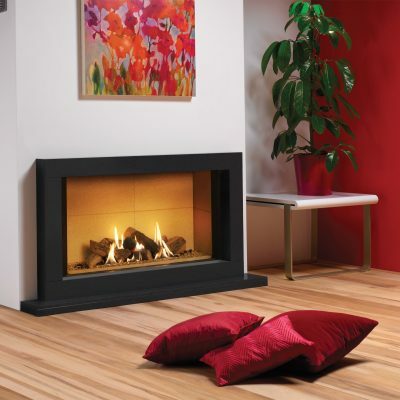 At Gas Mark 1 we recommend that you have your boiler serviced annually to make sure that it is working properly. The smallest fault can escalate into costly repairs, and the annual service allows us to pick up on any problems and rectify them before they become a major issue. Having an annual service is vitally important to check that your boiler is safe and free from Carbon Monoxide gas leaks. These leaks can arise from a boiler being incorrectly installed, maintained or ventilated and it is crucial that this is checked on a regular basis. Our engineers are there to help you not only by making sure your boiler is safe but to also to check your boiler is working efficiently. The annual service can help improve your boiler's efficiency, which could in turn save you money on your energy bills. Upholding the warranty of a new boiler installation is normally dependent on the boiler being serviced annually. Gas Mark 1 can service any of the leading boiler manufacturers, so you can be sure that your boiler will be operating safely and as efficiently as possible. For information about our servicing and our prices please contact one of our team on 01923 231780.